Deposit £75.00 (non-refundable) to secure your place. 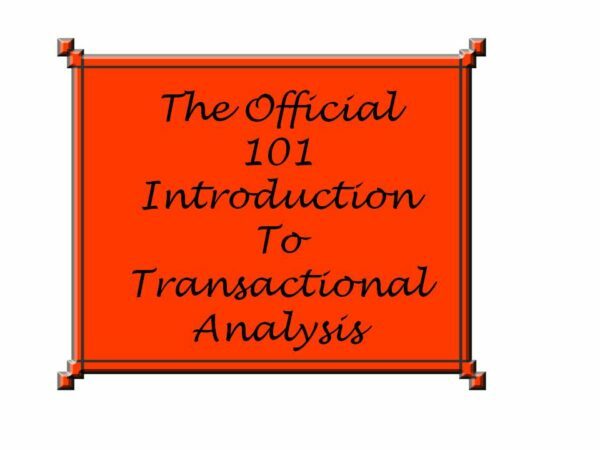 Getting to Know Yourself – An Introduction To Transactional Analysis 101. This workshop is a prerequisite for anyone going on to Psychotherapy Training in Transactional Analysis (TA) at M.I.P., and for anybody interested in knowing about TA for personal development, or general interest. 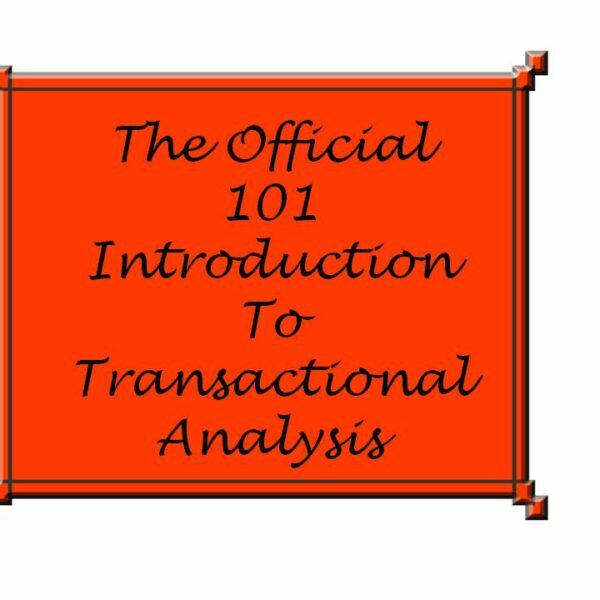 TA 101 covers the major principles of the theory and practice of Transactional Analysis. All participants completing the workshop will receive the 101 Certificate. The workshop leader is Bob Cooke T.S.T.A. He is officially accredited by the European Association of Transactional Analysis in the above categories. He is also on the UKCP Register for practicing Psychotherapists.